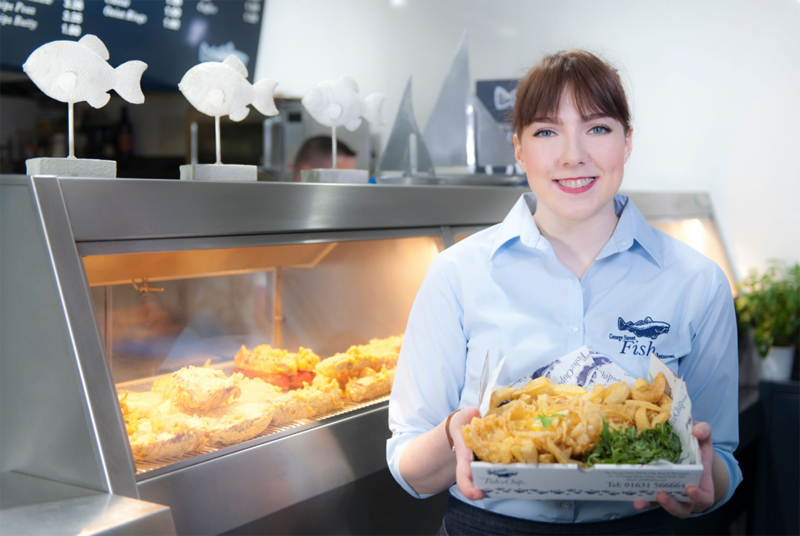 The George Street Fish Restaurant & Chip Shop is the creation of Lorraine & John, a partnership which has over 50 years of business experience and now delivers the finest seafood and service in Oban. 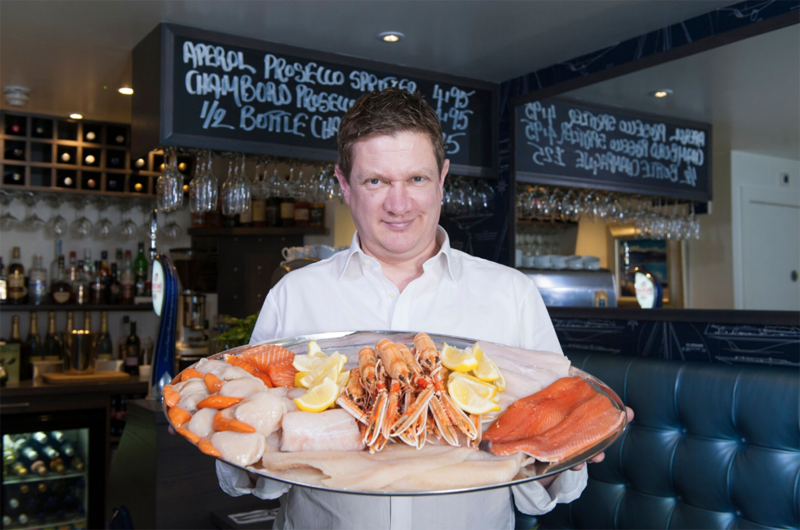 John entered business 25 years ago at the tender age of 23 having come from a long line of family business. 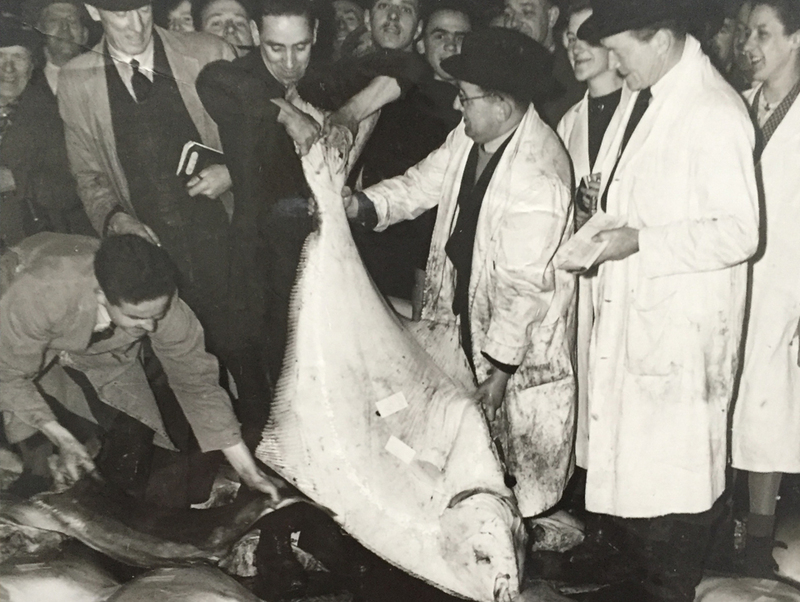 On his father’s side the Stewarts were in the Meat Industry for over 150 years in the Glasgow area. 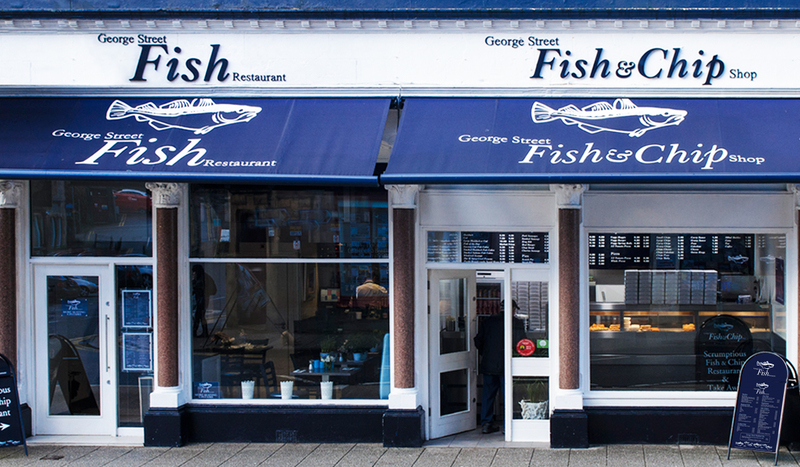 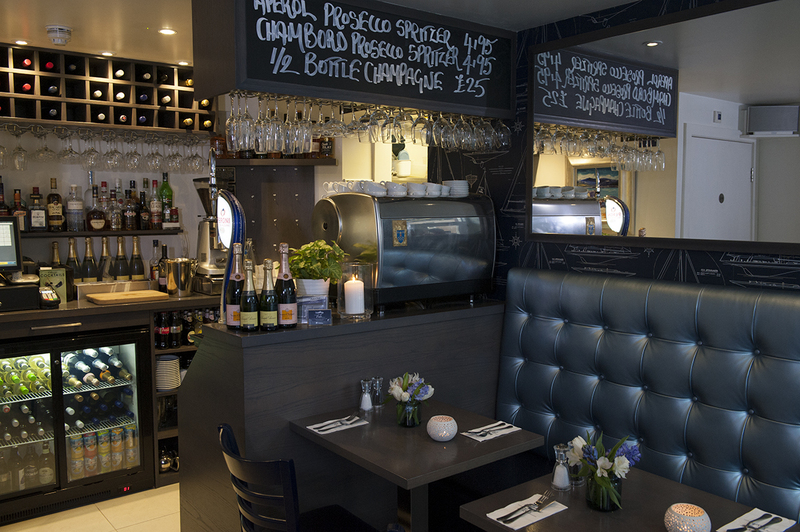 At The George Street Fish Restaurant & Chip Shop you are guaranteed the warmest welcome and the finest seafood in Oban. 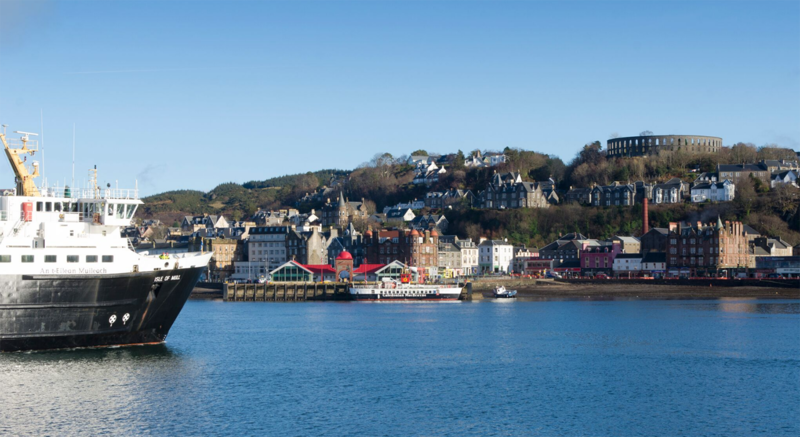 All our fish comes from D Watt & Son on the Railway pier in Oban, established in 1903, ran by Carol and Allan Watt. 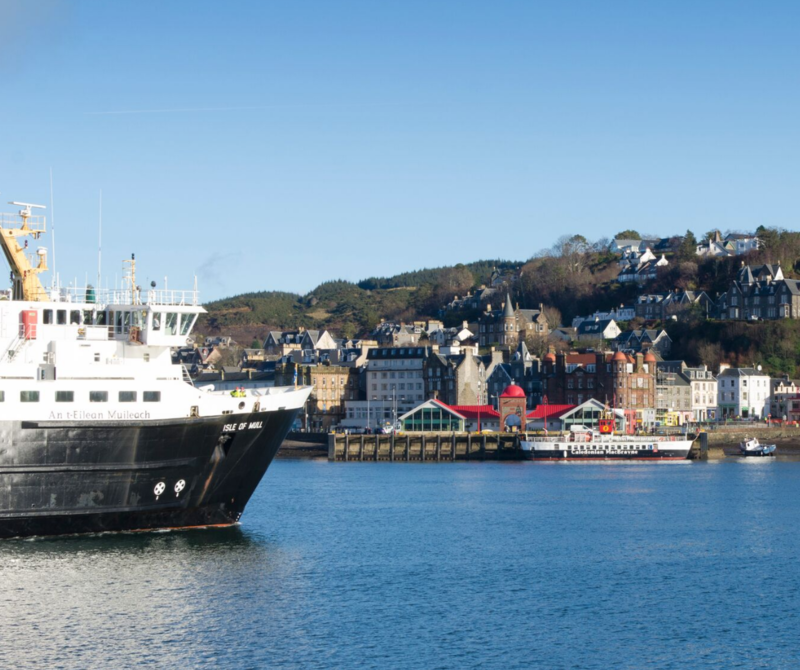 All the fish is landed in the late evening or early morning and we order daily so that our customers experience the finest and freshest fish in Oban. 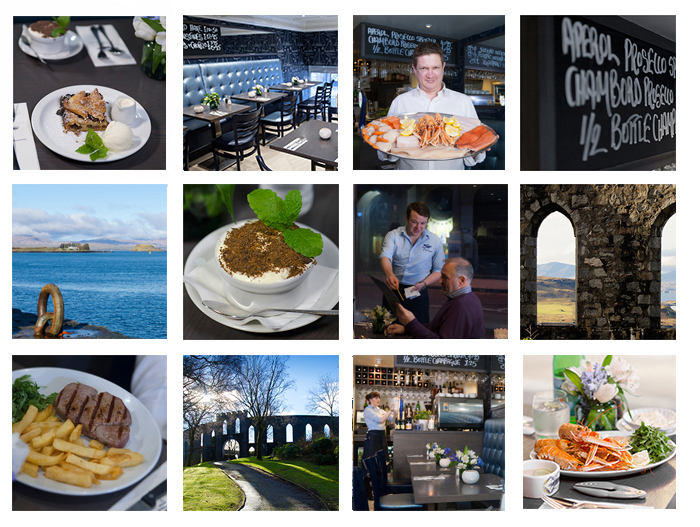 Keep up to date with all the happenings at the restaurant, chip shop and from around Oban. 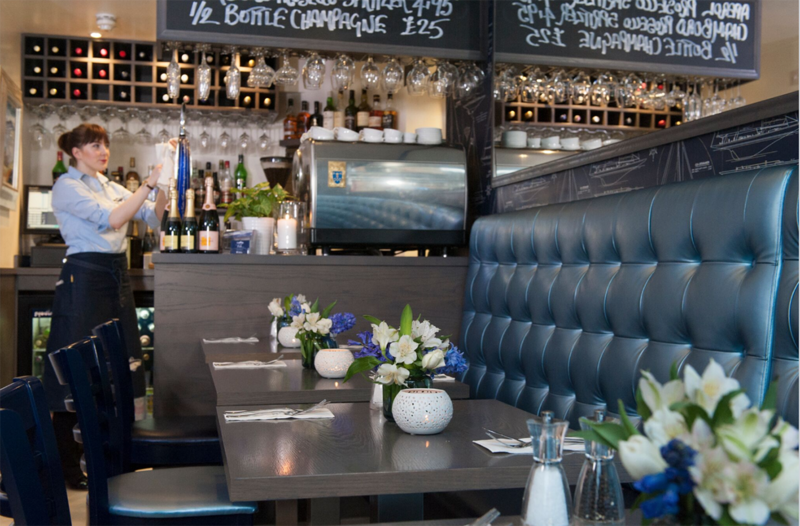 With a residential population of 8,500 and a tens of thousands of tourists every year, there is always something going on in the Seafood Capital of Scotland.